The snowplow that stands up to the job. 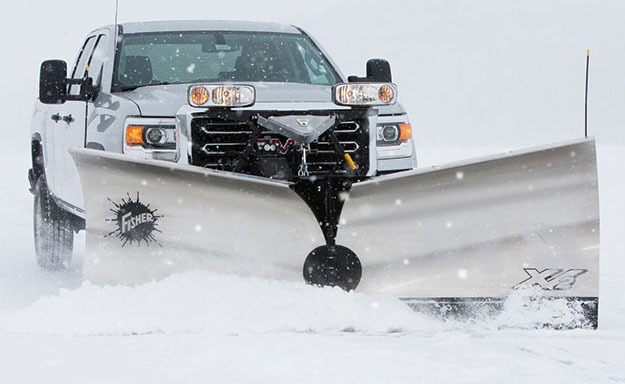 All Fisher commercial snowplows use the trip edge design. This allows you to ride over the obstacle and continue carrying the load. Other brands using the full blade trip lose the load which the vehicle can run over. Fisher has a snowplow for the demands of a home owner to the commercial contractor. Check out the models and find the one just right for you.